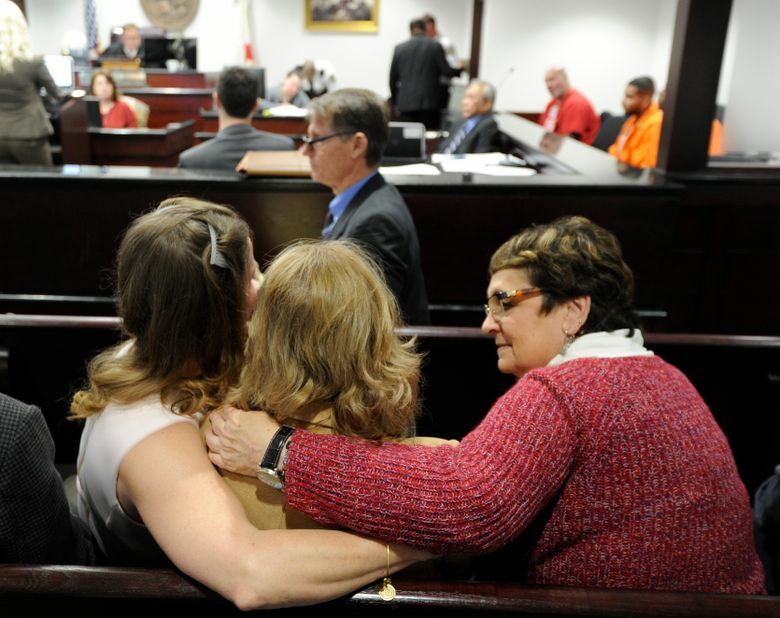 TAMPA, Fla. (AP) — Dean McKee smiled Tuesday across a courtroom full of family and friends, including his mother, who cried. 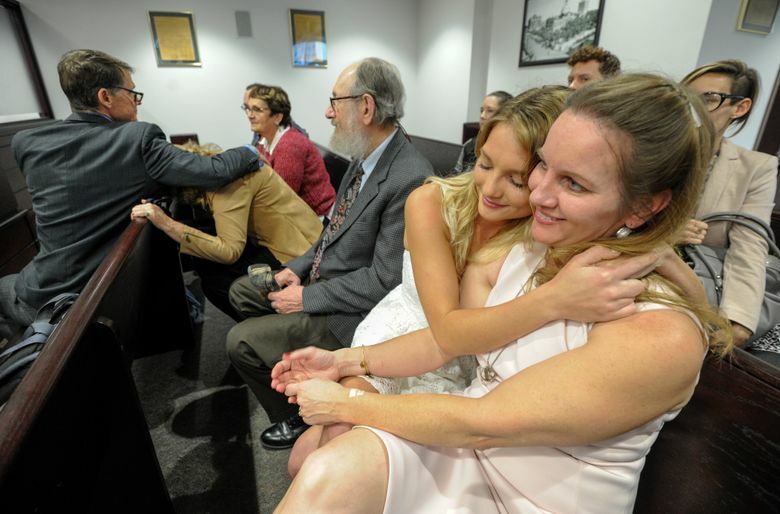 Three decades ago, such a day in a courthouse ended in a life sentence for murder. This time, a judge ordered McKee set free on appeal, with new evidence casting doubt on his guilt. Hours later, the 46-year-old walked out of jail at 8:50 p.m.
McKee shaves his head now and sports a salt-and-pepper beard. He wore a white dress shirt and denim jeans. There were 18 people, family and friends, waiting for him. He got into the passenger seat of a white Kia sport-utility vehicle and was driven away. He was convicted as a teenager in the 1987 death of a homeless man. But recent DNA testing and witness testimony raised the prospect that his brother, who took a plea deal and served less than a year, may have had a greater role than was originally disclosed. Hillsborough Circuit Judge Lisa Campbell overturned McKee’s conviction in October, writing that he would likely be acquitted in a second trial. Then on Tuesday, Circuit Judge Nick Nazaretian ordered him released on his own recognizance, requiring him to wear a GPS monitoring device. PREVIOUS COVERAGE: Did Hillsborough prosecutors send an innocent teenager to prison for life? An appeal of Campbell’s decision is pending, but attorneys on both sides agreed that McKee doesn’t need to wait in prison. 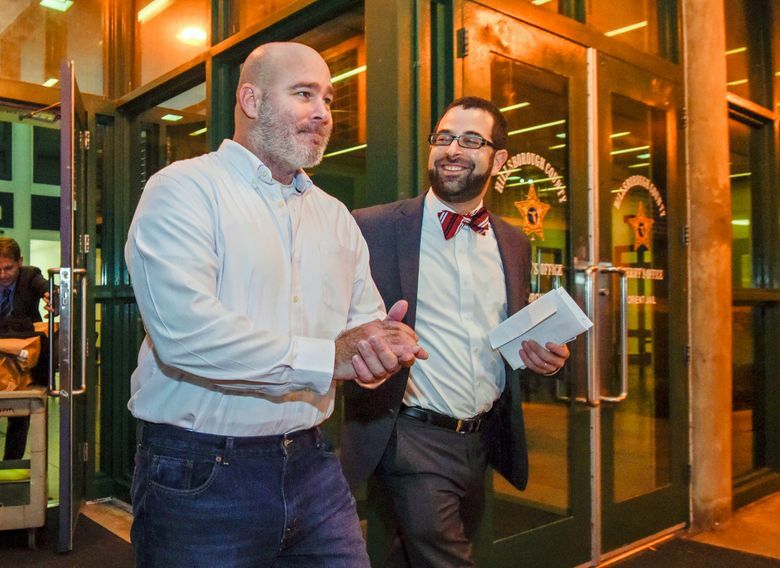 “We think the judge’s order is going to stand up on appeal and we’re going to fight to preserve it,” said Seth Miller, executive director of the Innocence Project of Florida, which took up McKee’s case. He said it’s rare for such efforts to end in a release, and of those that do, few cases are as old as McKee’s. Dean McKee and his older brother Scott were members of a small gang of teenage neo-Nazi skinheads when they were accused of beating and stabbing Isaiah Walker, a 41-year-old black man. Walker, who was homeless, was found mortally wounded the morning of Dec. 20, 1987, outside the downtown Tampa Museum of Art. A police investigation eventually led to the McKee brothers. Detectives heard that Dean had called his father while drunk and talked about “slashing” a man in Tampa. They were jailed in March 1988. Scott was 18 then, and Dean 16. Scott gave police several different stories before saying that his younger brother Dean had stabbed Walker. In exchange for his testimony and a guilty plea to attempted murder, Scott served less than a year in prison. A letter by Dean was treated as a confession. But at his trial, two friends of the brothers claimed they were coerced to testify. One recanted on the witness stand. Nevertheless, Dean McKee was found guilty and given a life sentence. In 2007, he filed a handwritten request for DNA testing. After four years of legal wrangling, tests showed that DNA under Walker’s fingernails and on a bloodied fishing sinker found at the scene did not match Dean McKee. At a hearing in 2014, Scott McKee invoked the Fifth Amendment when called to testify. 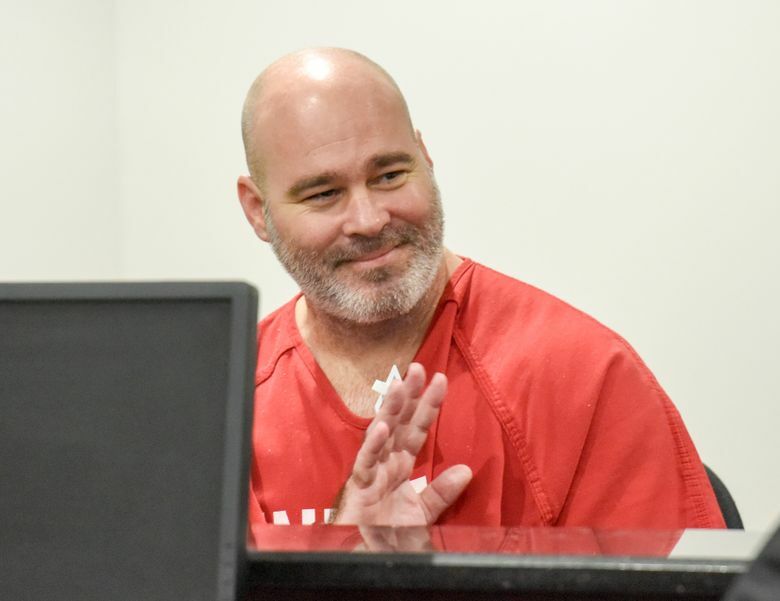 Records would later show the prosecutor had come to court that day prepared to charge Scott McKee with perjury if he strayed from his trial testimony. Michelle Cunningham, who dated Scott McKee in 1988, said he told her Dean had pulled him off Walker. She also said Scott McKee told her he and his father arranged to let Dean take the fall. She said Scott McKee believed that Dean, as a juvenile, wouldn’t face as much trouble. Another ex-girlfriend, Donna Morris, said Scott McKee regretted testifying against his brother and once came close to recanting. Scott McKee was not in the courtroom Tuesday. Danie Cutler was there. She knew Dean McKee as a teenager. After he went to prison they reconnected via letter. Last year, he proposed to her in a visitation area at Sumter Correctional Institution, before an oleander tree and a flower garden he planted. He will live at her home in Largo. The Innocence Project of Florida has found him a job as a sewer contractor.